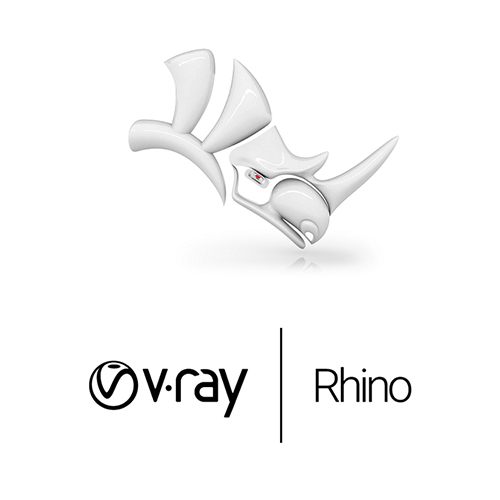 Purchase Rhino 5.0 with V-Ray for Rhino and receive an automatic discount of £20 in your Shopping Cart. Purchase SketchUp Pro 2017 with V-Ray for SketchUp and receive an automatic discount of £10 in your Shopping Cart. Purchase any Apple Mac and iPad (MacBook, MacBook Air, MacBook Pro, iMac, Mac mini, Mac Pro, iPad Pro, iPad, and iPad mini) and receive free delivery on the Apple Mac and iPad. 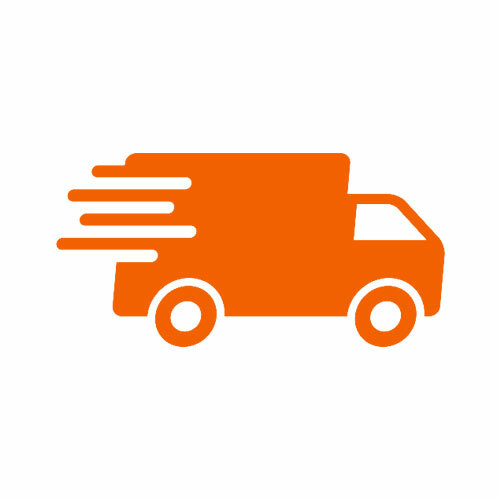 Purchase any Microsoft Surface (Microsoft Surface Pro, Surface Laptop, Surface Book and Surface Studio) and receive free delivery on the Microsoft Surface.